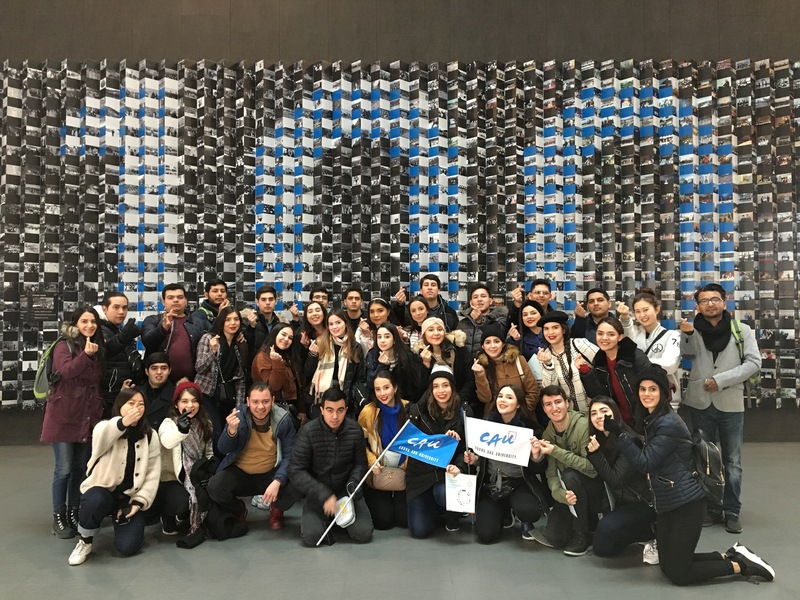 On March 11 (Mon), 35 students and two professors from Universidad Tecmilenio, Mexico (UT)—a university that newly signed a student exchange agreement with Chung-Ang University (CAU)—paid a visit to CAU. 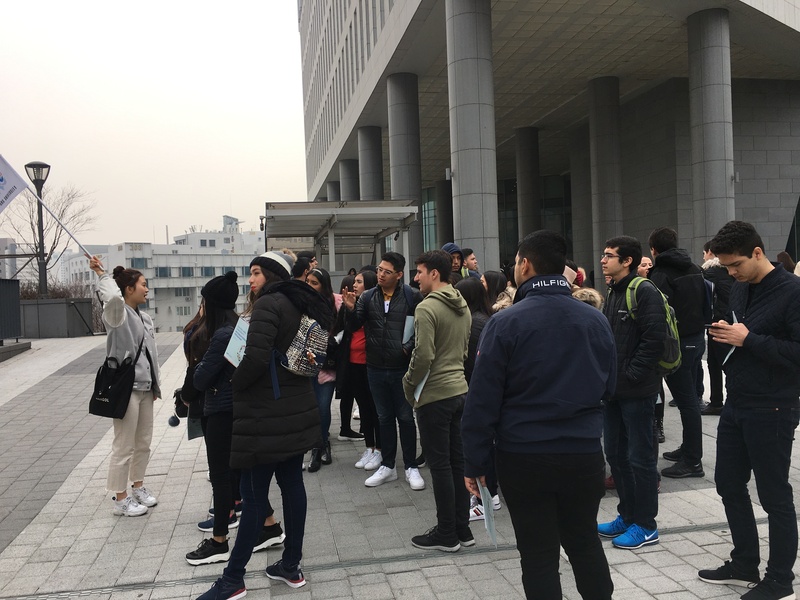 It was the first time for UT students to visit a Korean university, which reflects the growing interest in Korean culture and technology among Mexican students. CAU’s International Affairs Team and Global Ambassador member students held a briefing session on CAU’s history, how the university is engaging in internationalization and its various international programs including the 2019 summer term program, which was followed by a campus tour. Universidad Tecmilenio has 29 campuses in 18 states of Mexico including Monterrey, Nuevo Leon where the main campus is located, Cancun and Queretaro. 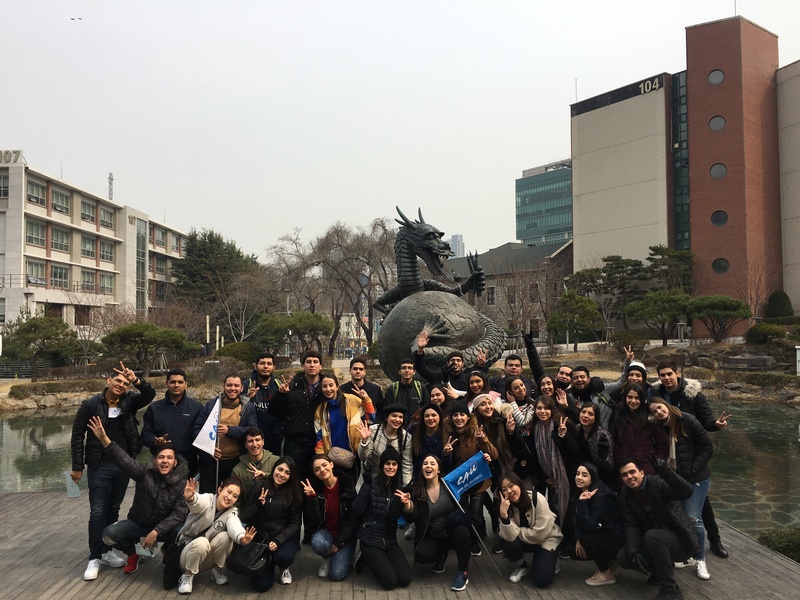 Thanks to the student exchange agreement made between UT and CAU in August 2018, CAU has become the only Korean university among the 46 partner universities of UT. The visit of the UT delegation is expected to promote exchange between the two universities.